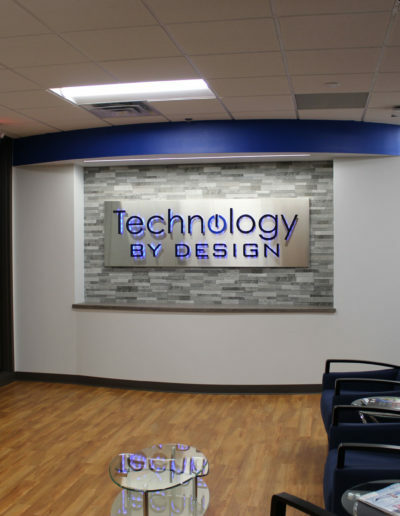 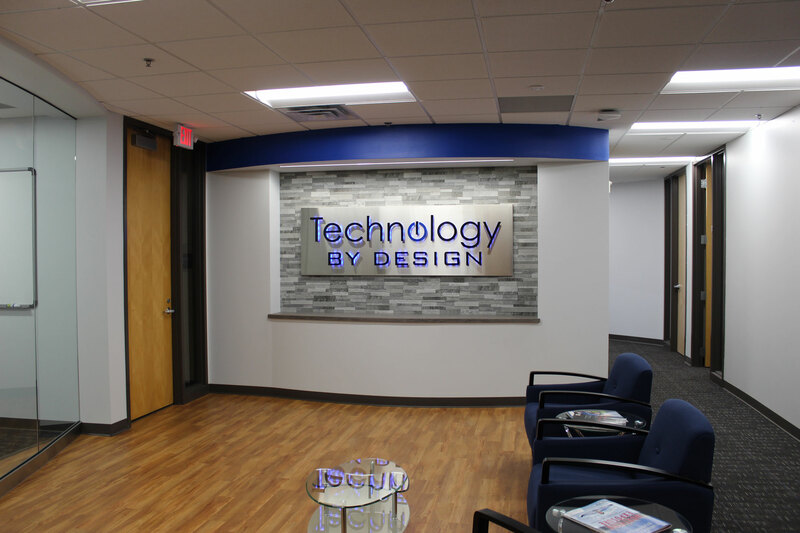 In early February of 2018, Sever Construction kicked-off the 4,000 SF project for Technology By Design (TBD), a Minneapolis-based company, located in the Broadway Ridge building. 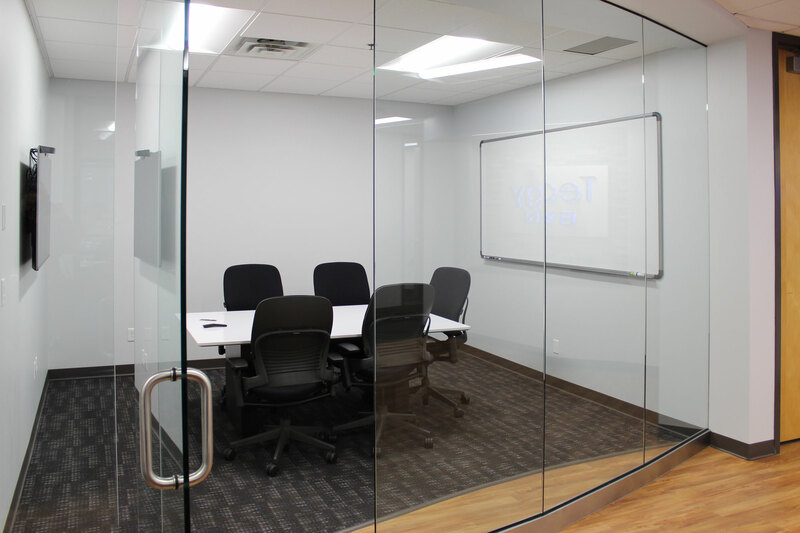 The space was designed by Planforce Architects whose team transformed the new office into a modern working environment. 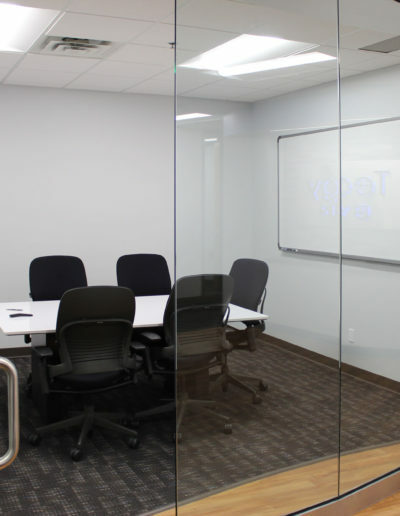 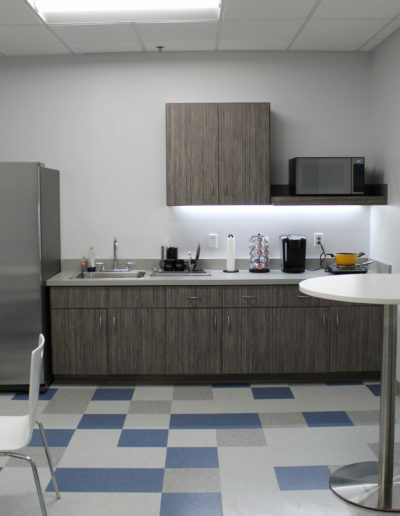 The upgrades included eight new private offices lining the perimeter, two conference rooms equipped with full AV capabilities, break room, lobby area, server room, and open workstation space. 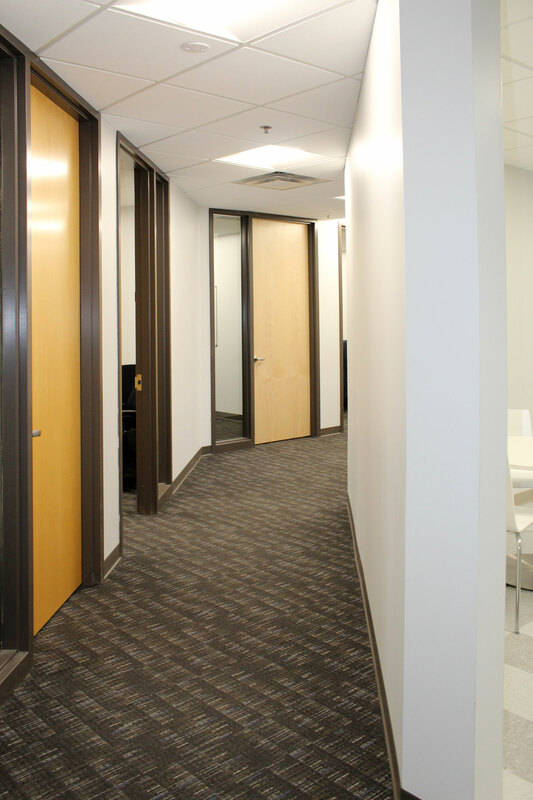 Grandstream was integrated into the VoIP telephone system for employee remote entry access. 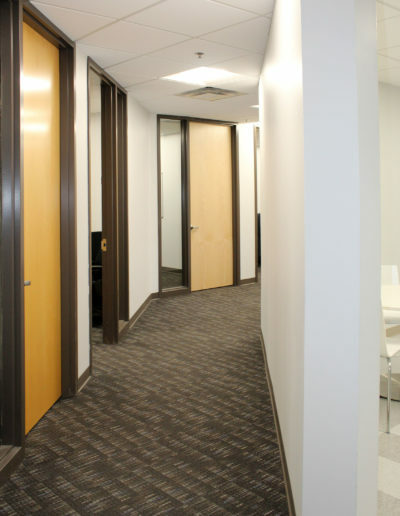 The sleek keypad camera provides robust access-control, video intercom and security monitoring features. 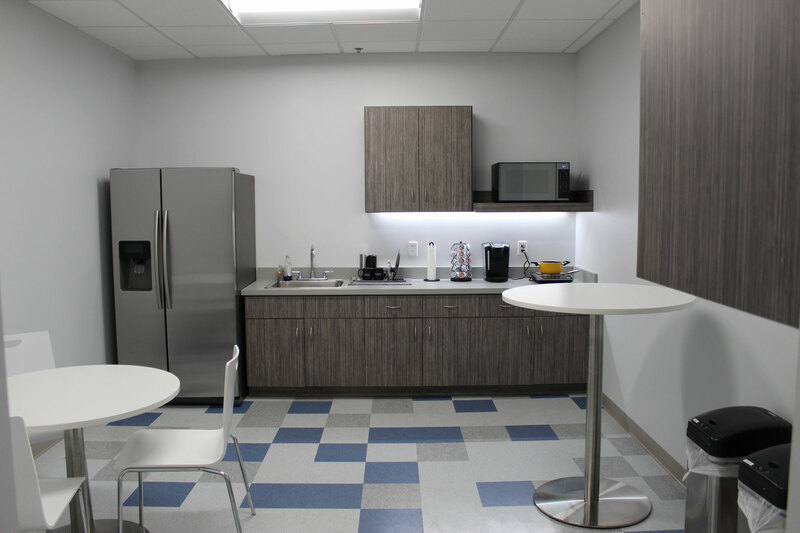 Construction wrapped-up in early April of 2018 and the new space satisfies the needs of TBD’s growing team, which has become 20 team members strong!